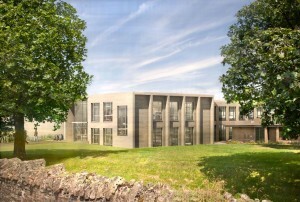 Oundle School will soon break ground to extend the current SciTec building on Glapthorn Road, creating a new SciTec Campus for Science, Design and Technology, Engineering and Mathematics. The expected completion date is September 2016. The project will bring a new Mathematics department adjacent to both Sciences, and an upgraded Design and Technology department within the Patrick Engineering Centre. The school estimates that the project will cost £7.5m. The original engineering workshop building is over 80 years old. The new building will extend the Patrick Engineering Centre and house the entire Design and Technology department under one roof. 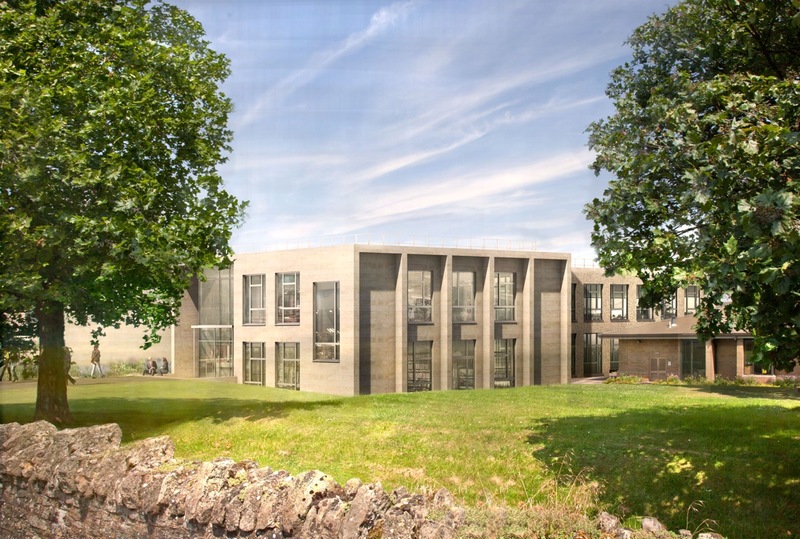 The school commissioned the firm, Van Heyningen and Haward Architects to design the project, which will utilise construction methods that maximise natural light, ventilation and thermal efficiency. The design incorporates a grand entrance that will be redirected on to Glapthorn Road. Construction will start in April 2015, although some enabling works to the Patrick Centre have already begun. The new facilities will be up and running by September 2016, the start of the academic year. The school is aware that the development may cause some minor disruption for the town and the local area, but is keen that it should cause no major problems. He also anticipates that the finished SciTec campus will allow even more scope for members of the community to make use of the school’s facilities. In recent years, Oundle School has seen the refurbishment of its English department on North Street, the new Adamson Building for Modern Foreign Languages and the Cripps Library. After the SciTec Campus, the school is planning a major project to improve its sports facilities, beginning with a new cricket pavilion which is due to open in time for the 2015 season.